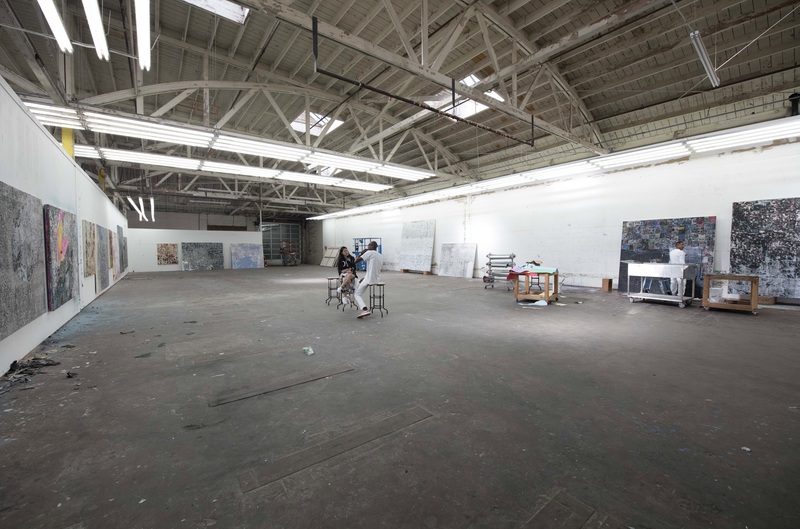 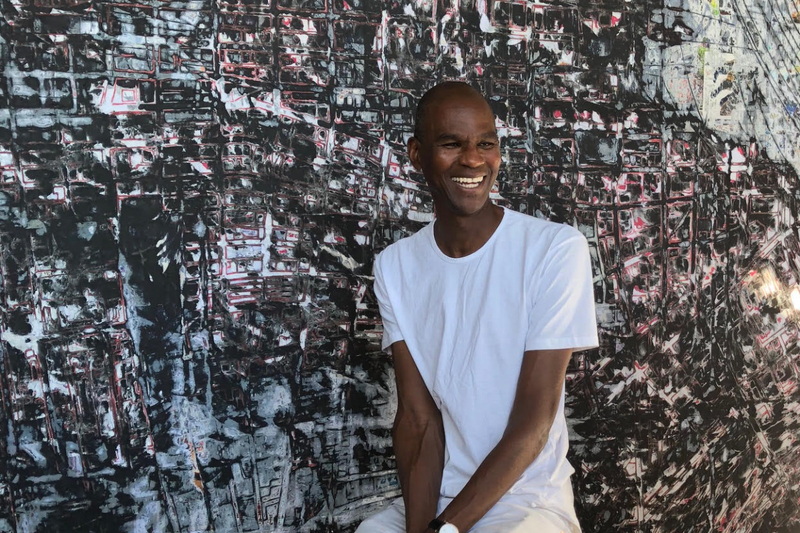 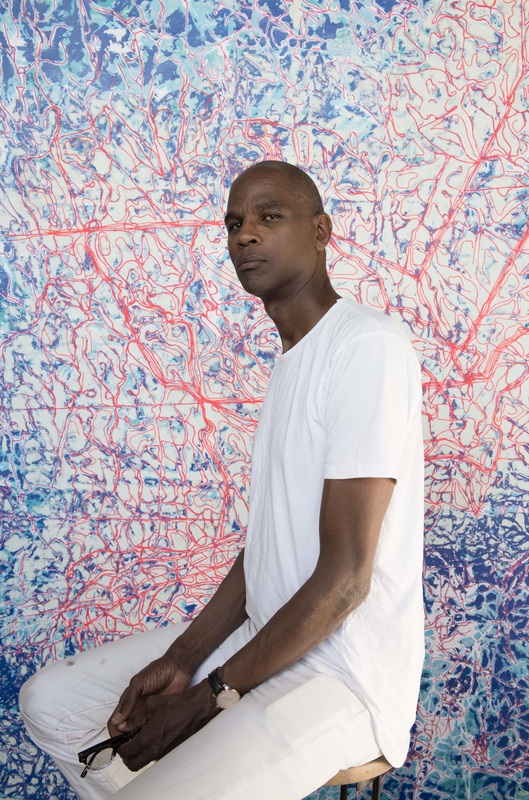 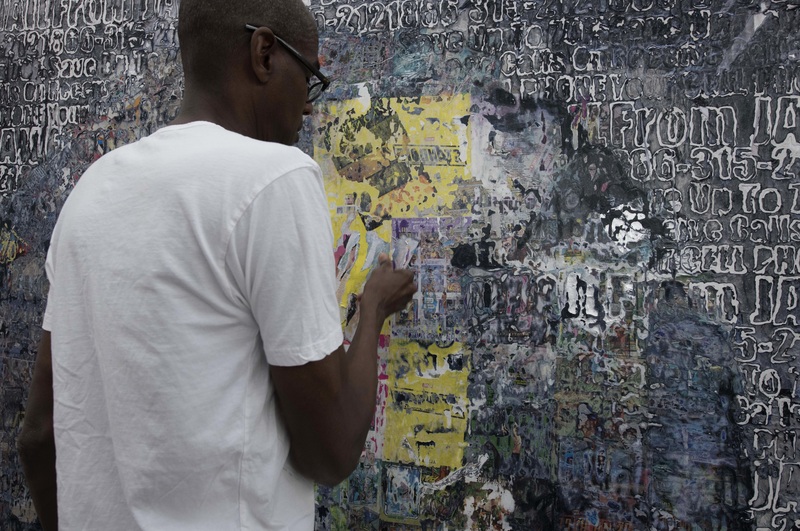 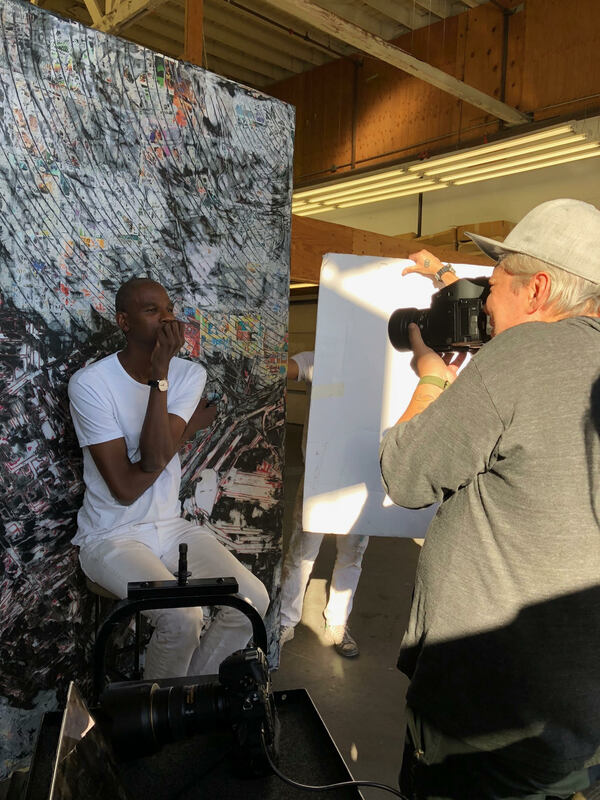 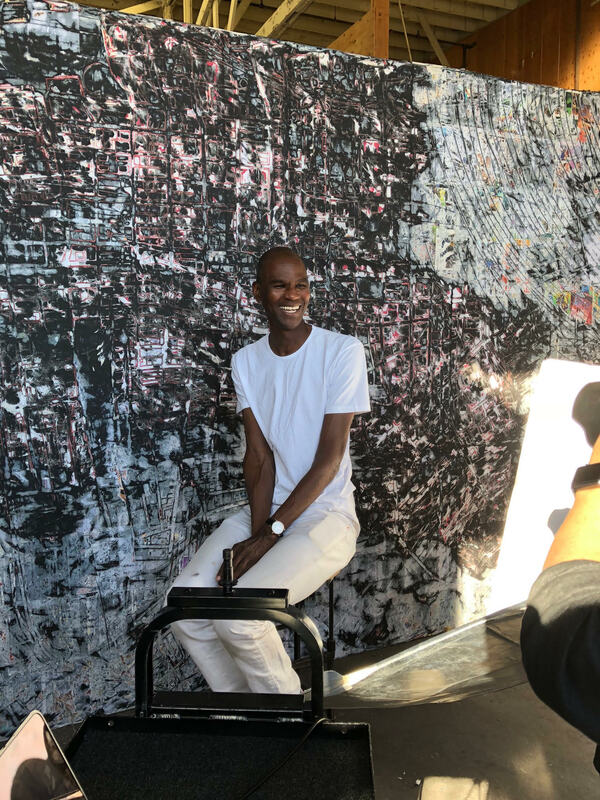 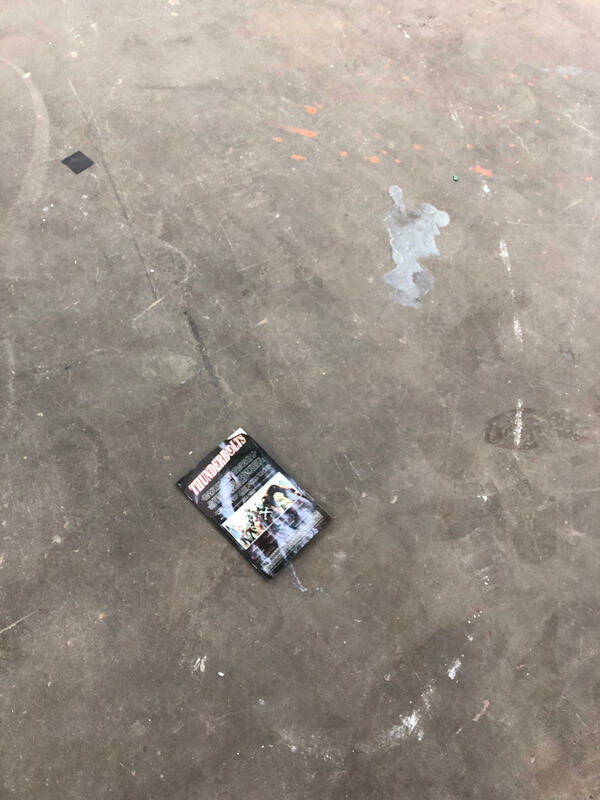 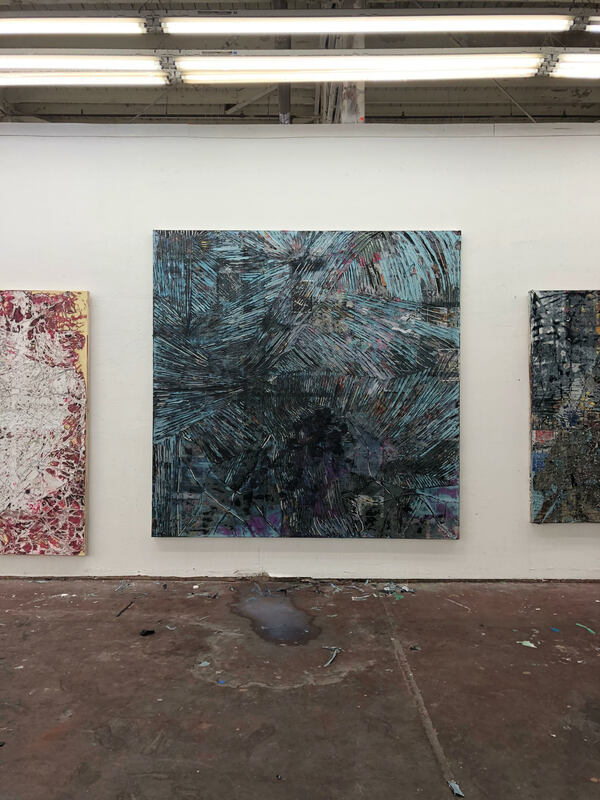 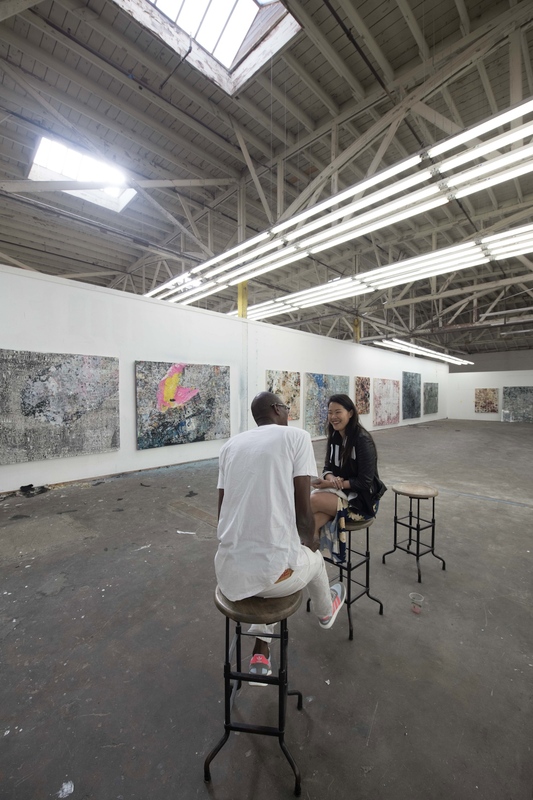 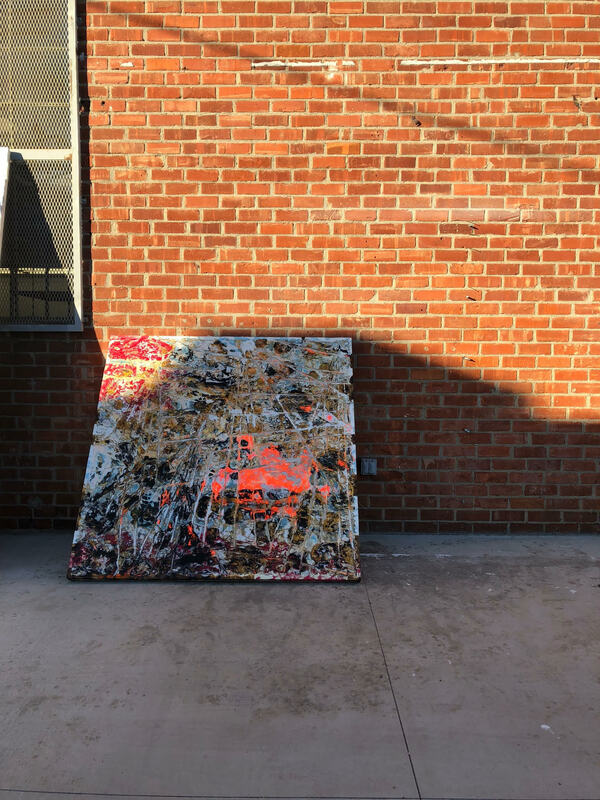 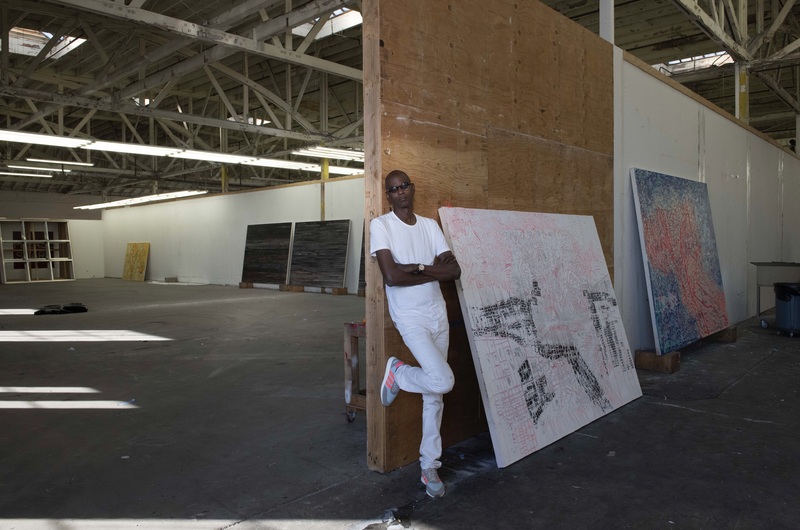 During our cover shoot with Mark Bradford for the March issue cover story, we managed to poke around the artist’s South Los Angeles studio. 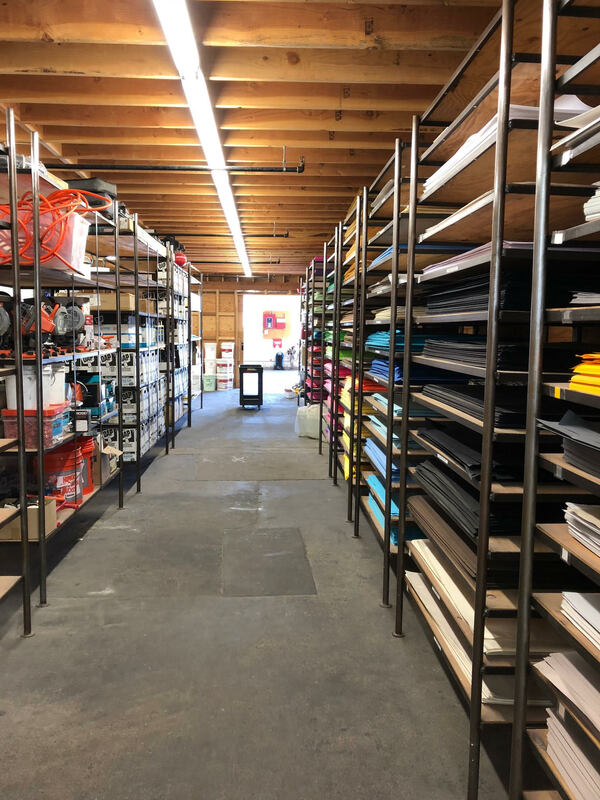 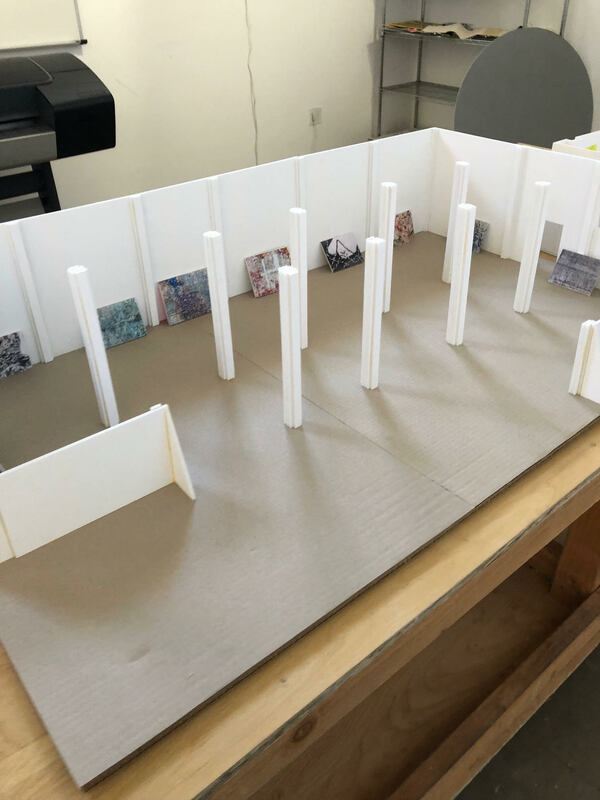 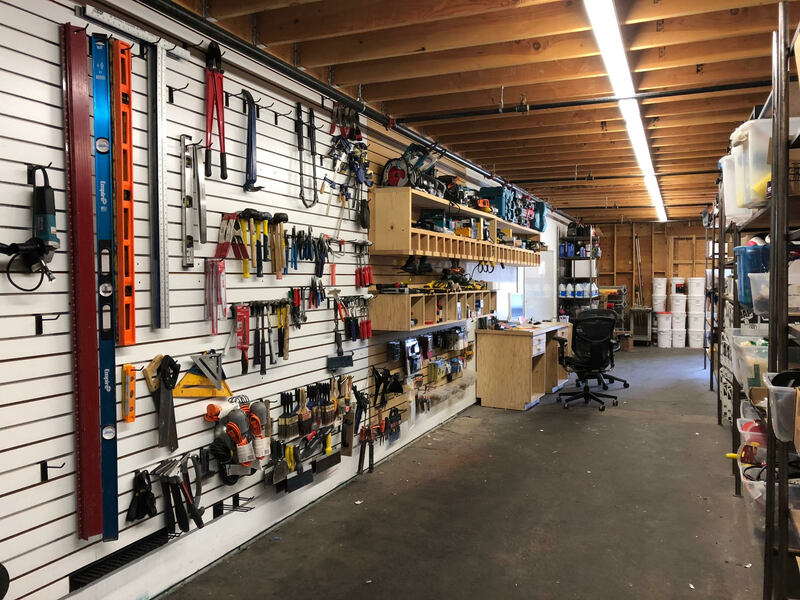 Click through for a pictorial tour of the space, from his supply room filled with Home Depot-sourced materials to the pieces laid out to dry in the sunshine outside. 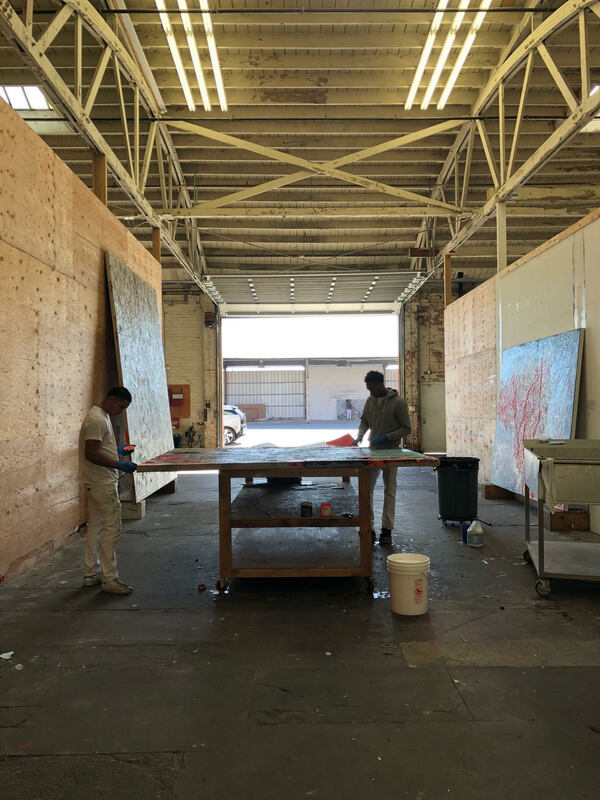 Bradford’s show debuts on Monday, March 26 at the newly minted Hauser & Wirth at H Queen’s.